Your one-stop-shop for all your Dragon Age RPG needs! Help us grow the podcast, get rewards! All you need to know about the Dragon Age tabletop RPG by Green Ronin! 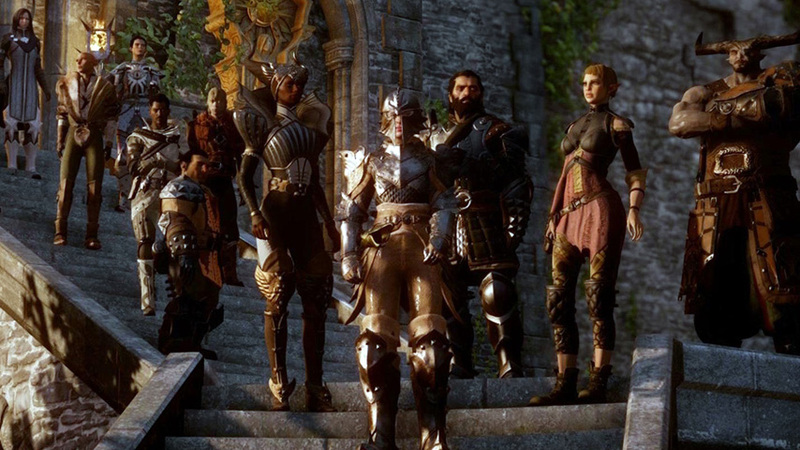 The Wonders of Thedas Podcast is your one-stop shop for all your Dragon Age RPG needs! We will discuss how to play, how to run, and how to enjoy Green Ronin's top-notch RPG, based on Bioware's video game masterpieces! Join our revolving door of hosts and our guests to discuss a simple yet robust RPG, built for excitement, adventure, intrigue, and dragons! Listen to our friends on d20 Radio, where gamers roll! Come chat on the d20 Radio forums! The Wonders of Thedas Podcast Powered by WordPress.com.